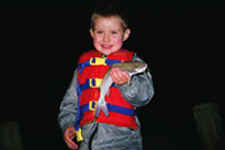 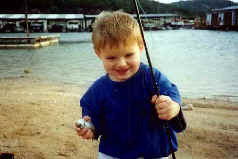 2003-6 More fish with family fun week! 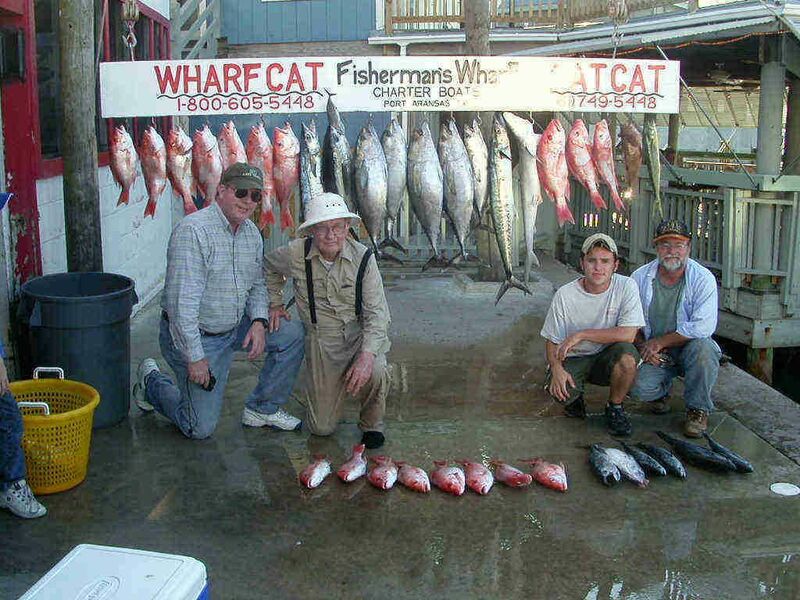 2003-6 My Grand Pa finally went fishing with me! 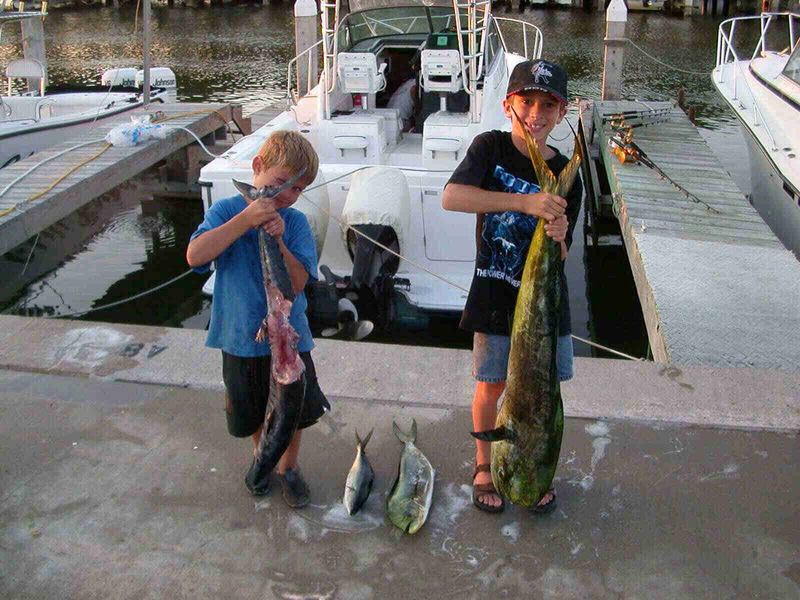 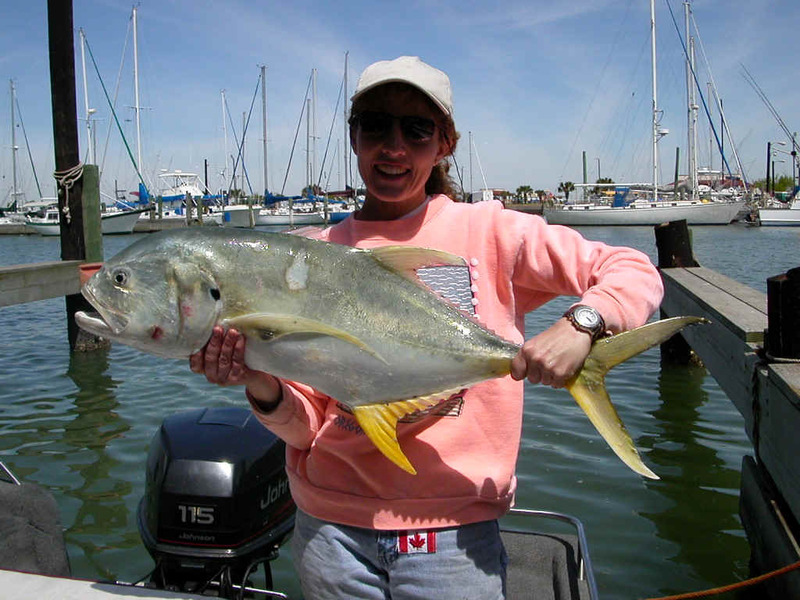 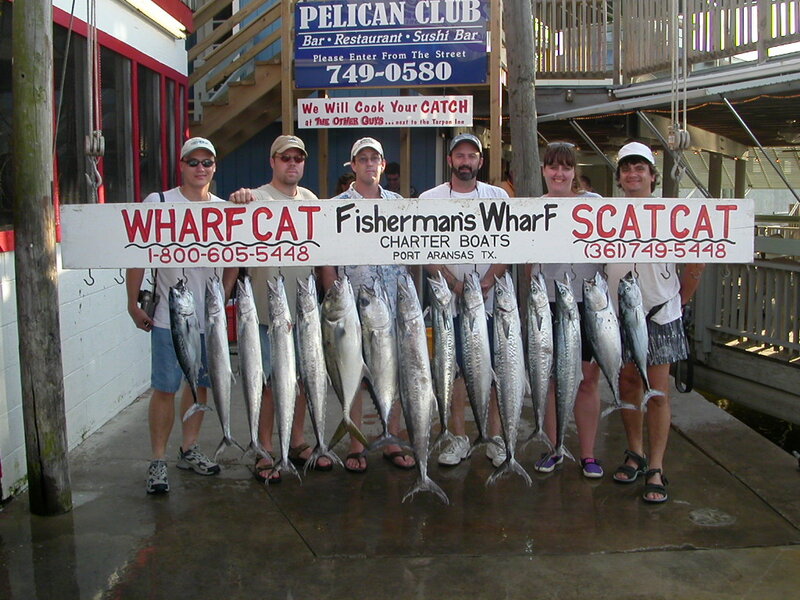 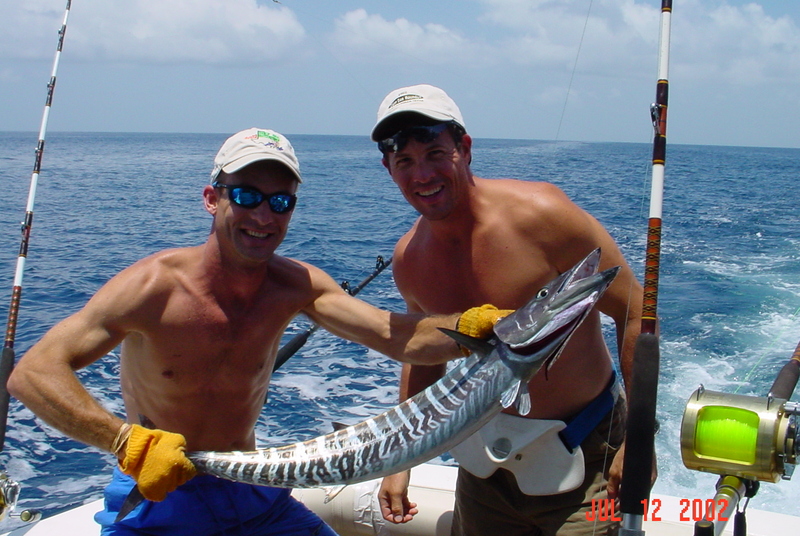 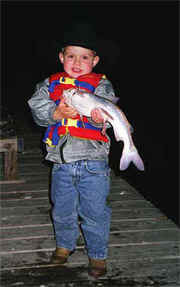 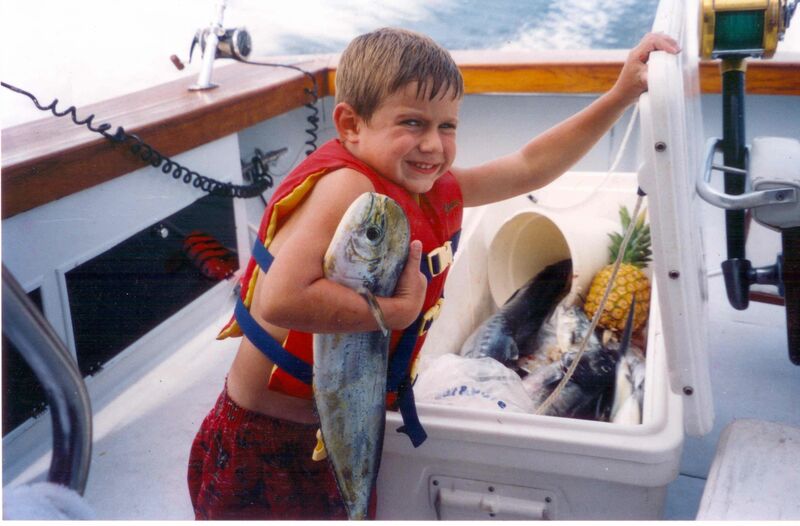 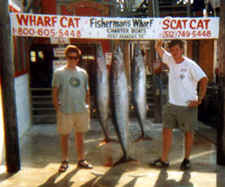 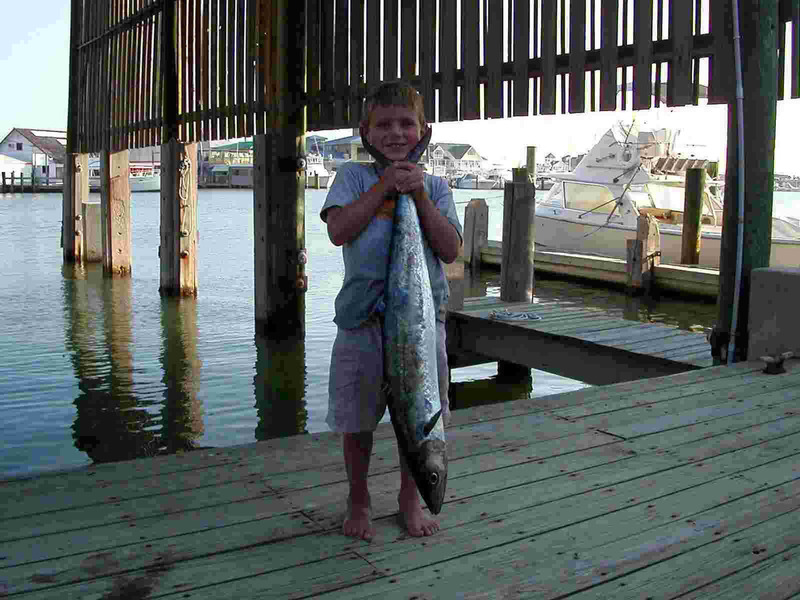 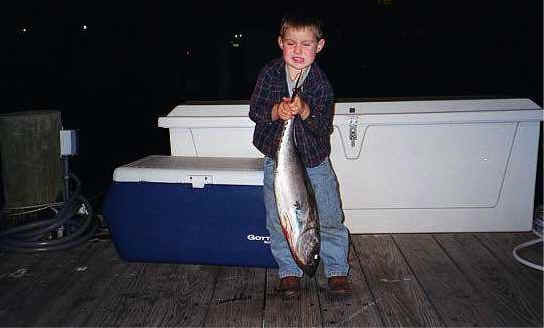 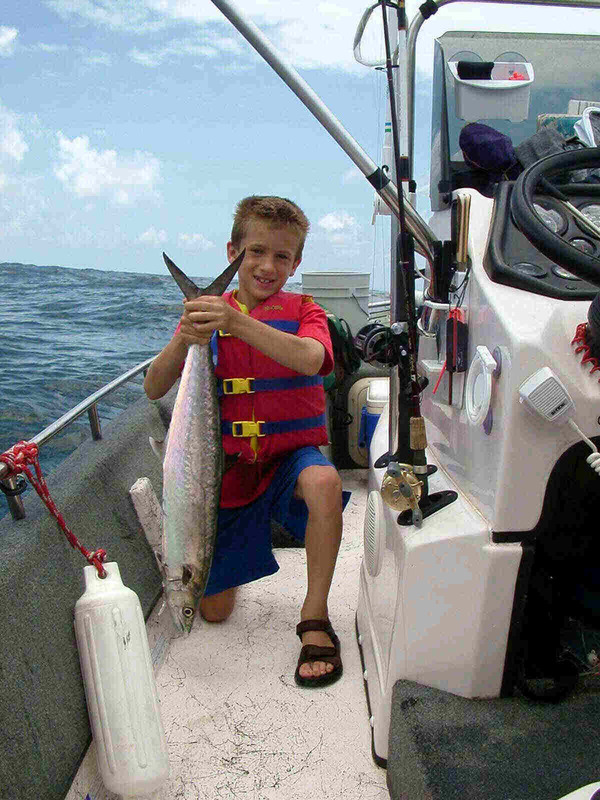 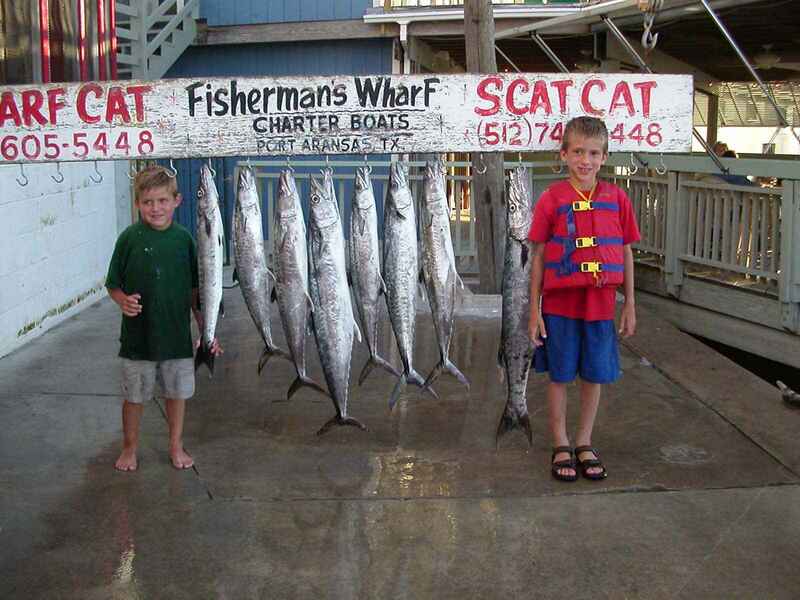 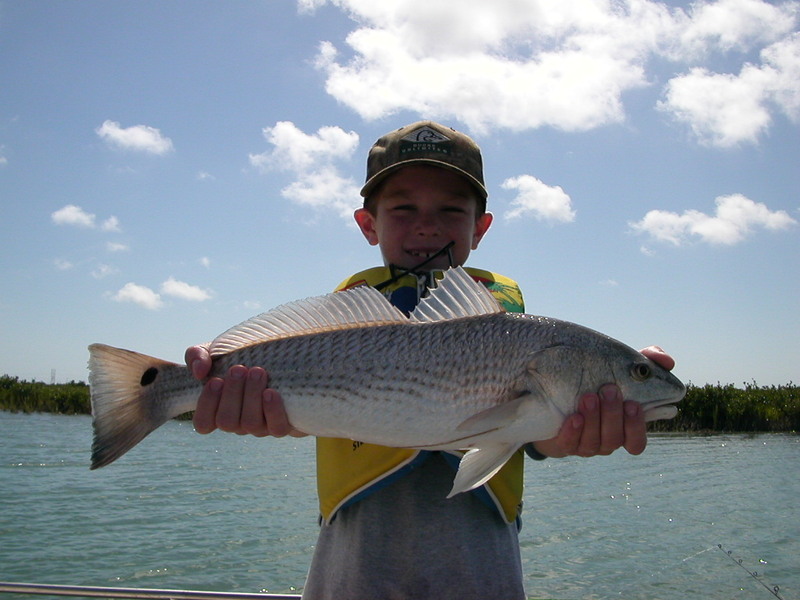 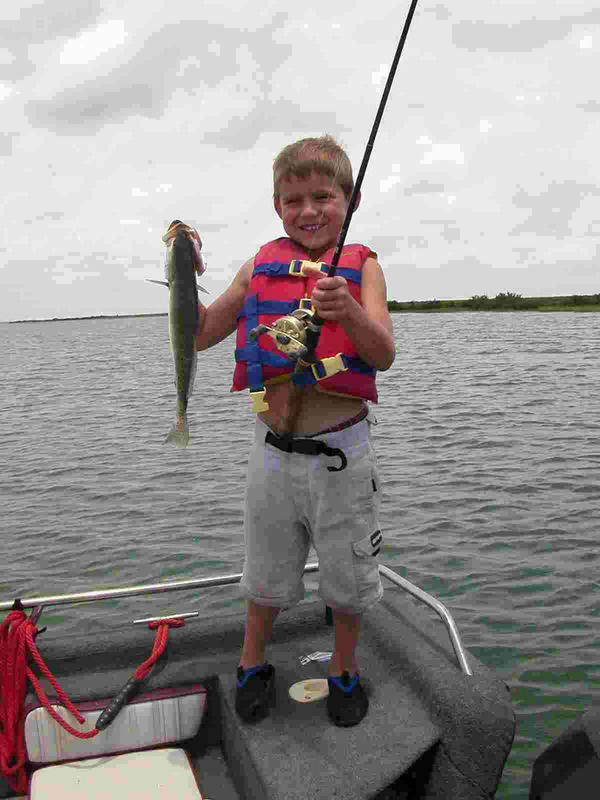 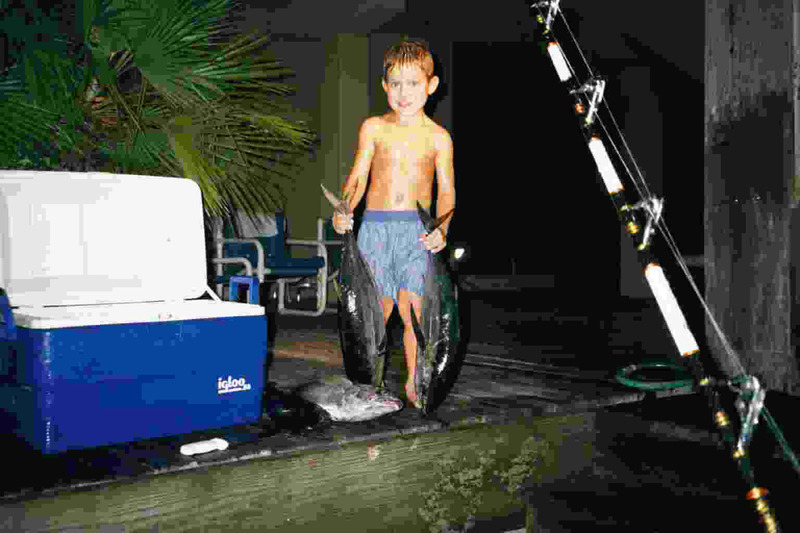 2003-6 Offshore with the little anglers! 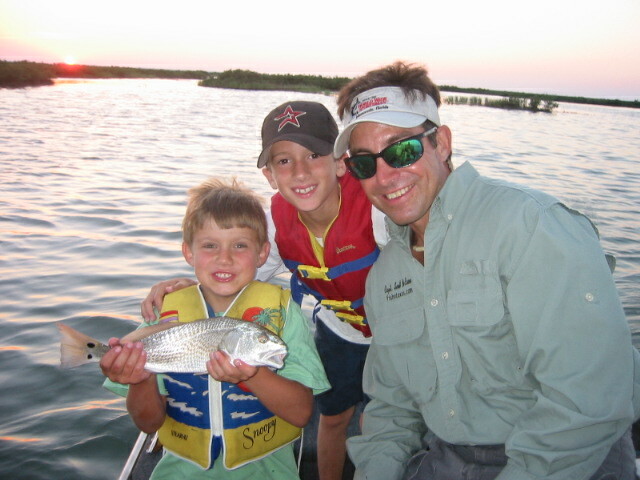 2003-6 Evening fishing with the kidos after a day of chartering! 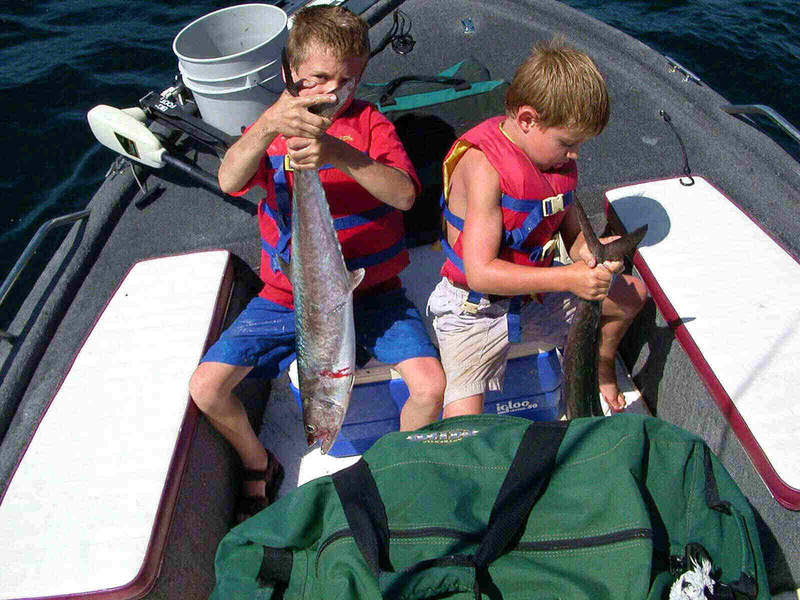 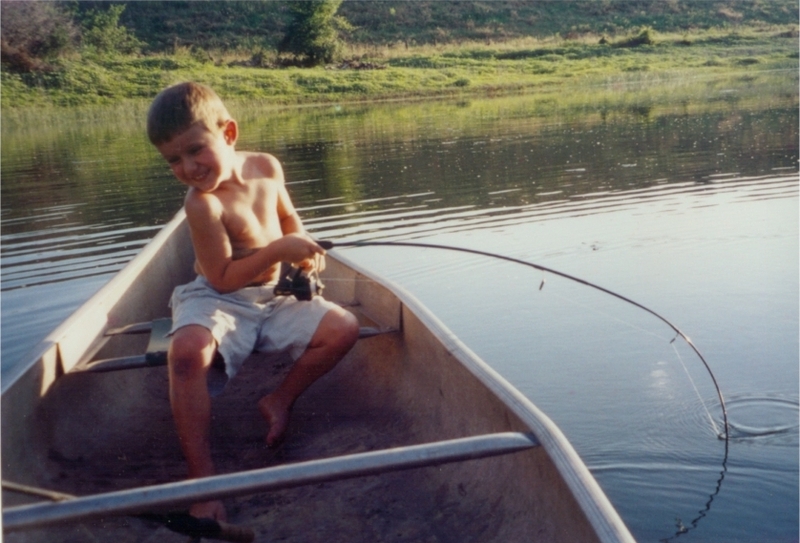 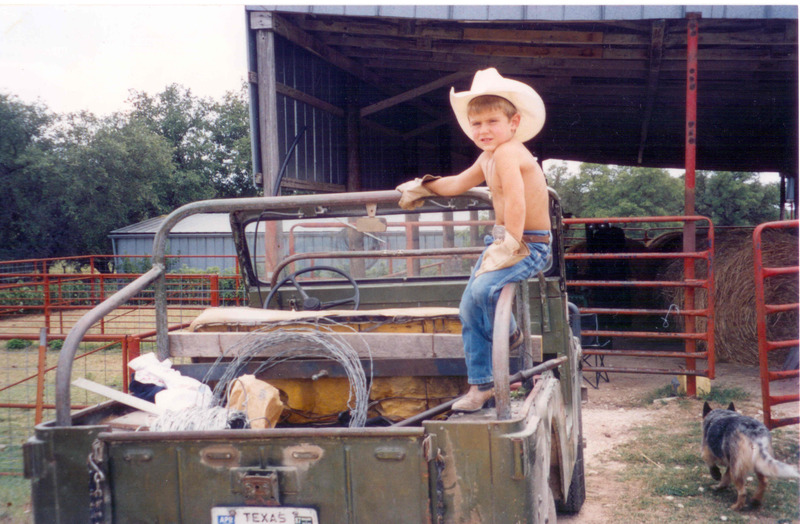 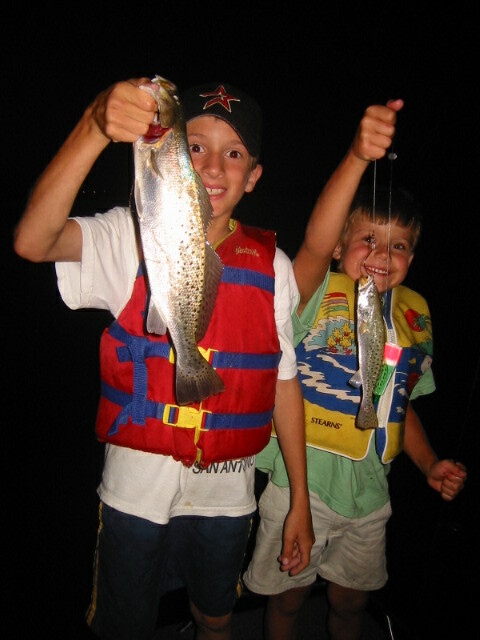 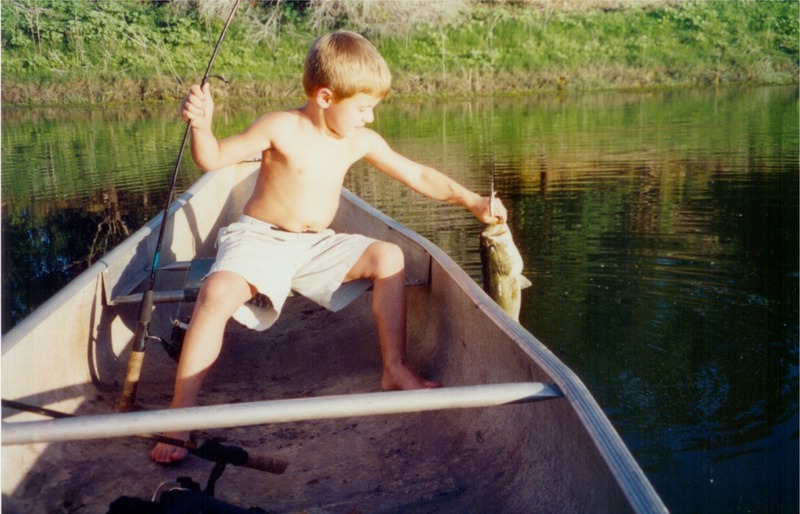 2003-6Sterling and Chance with trout! 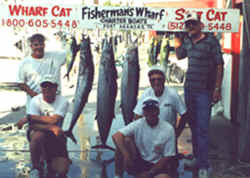 Coors Fishing Trip 4 guide total! 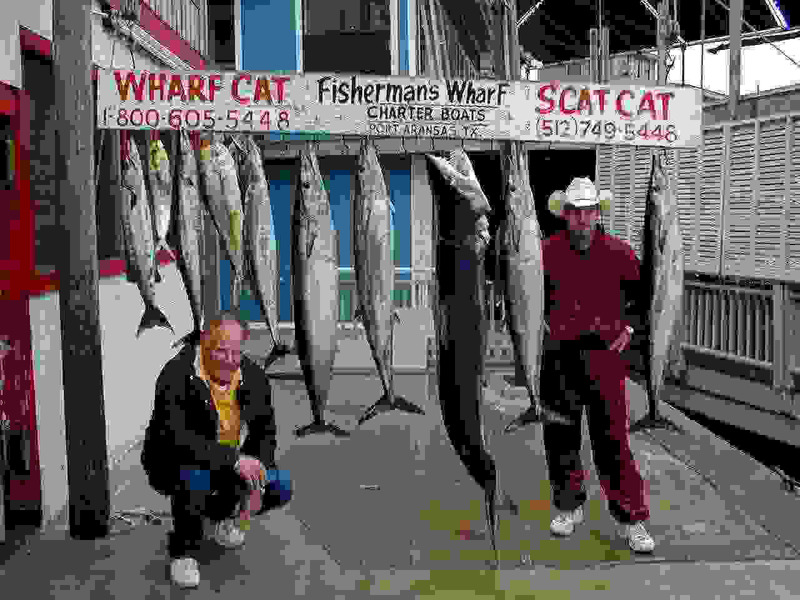 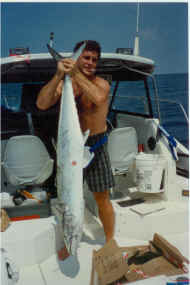 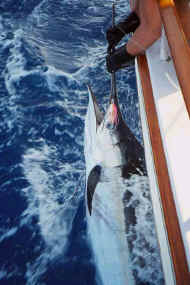 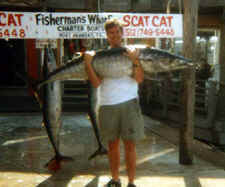 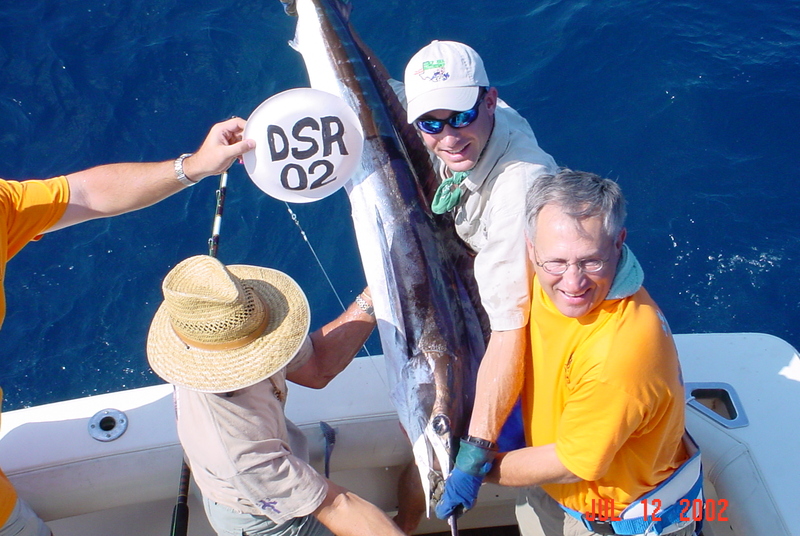 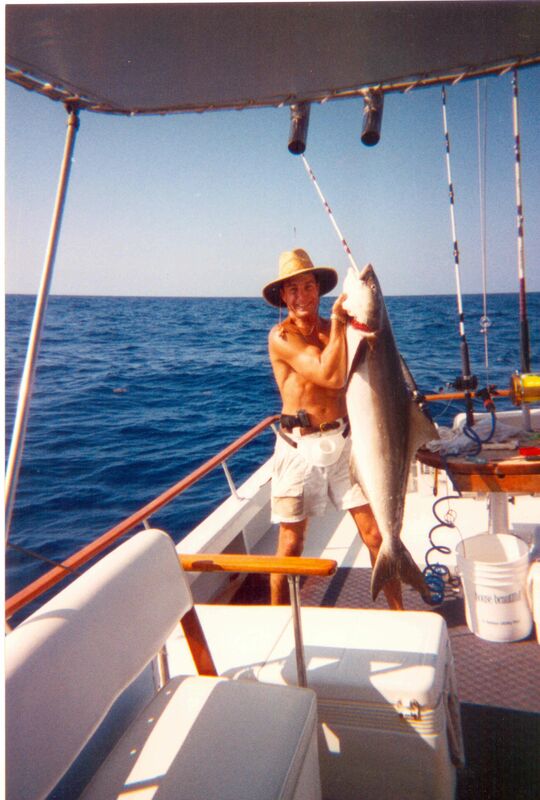 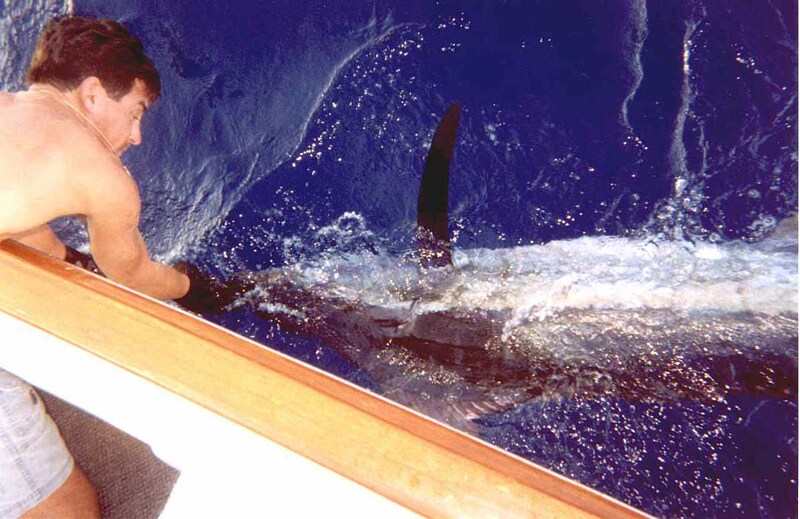 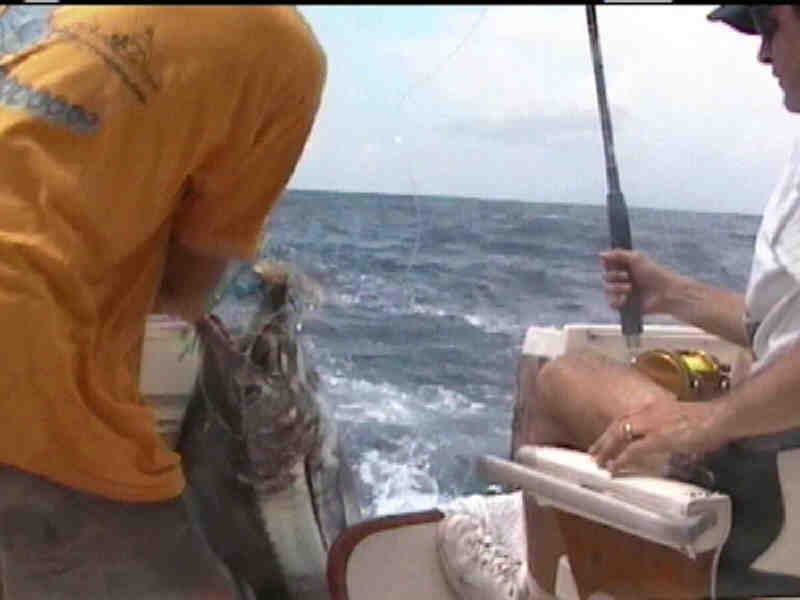 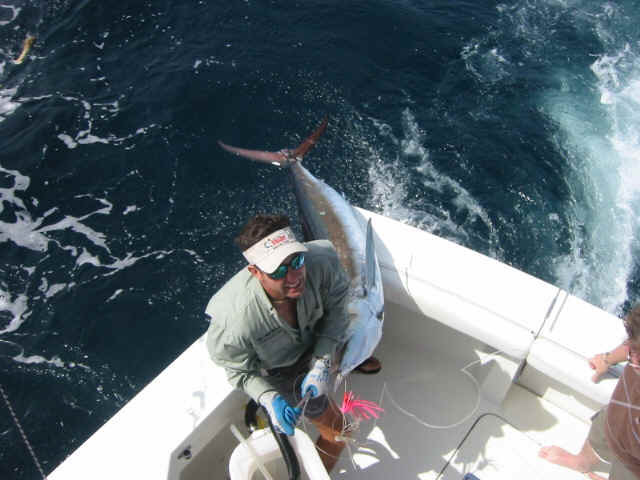 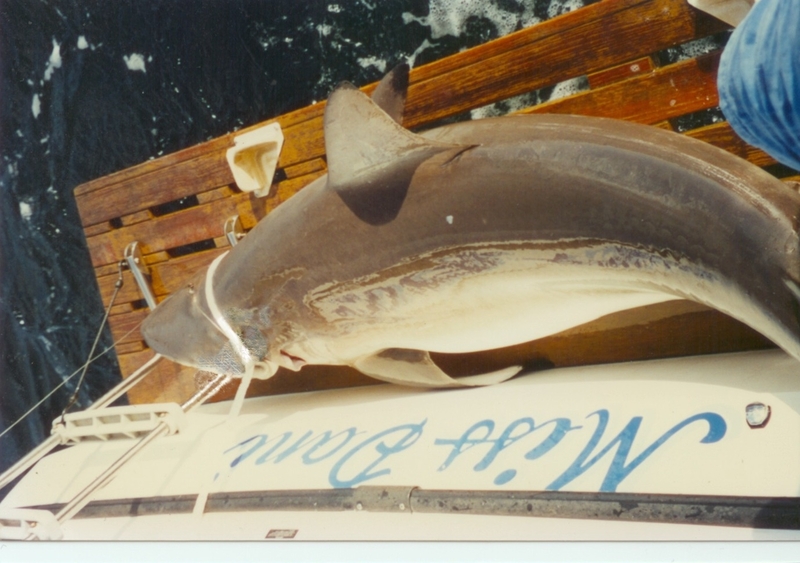 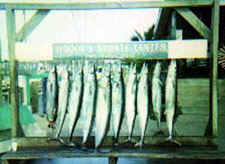 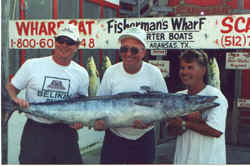 2003 First Blue Marlin caught from Port Aransas! 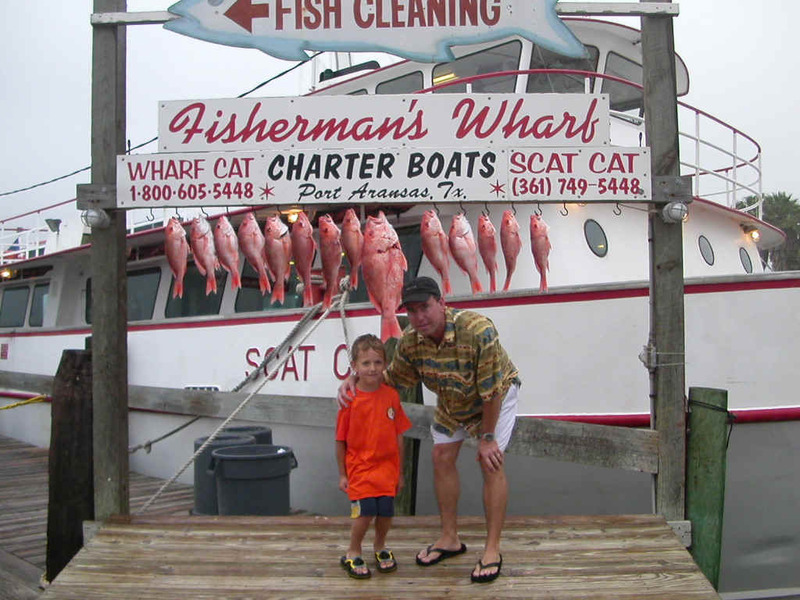 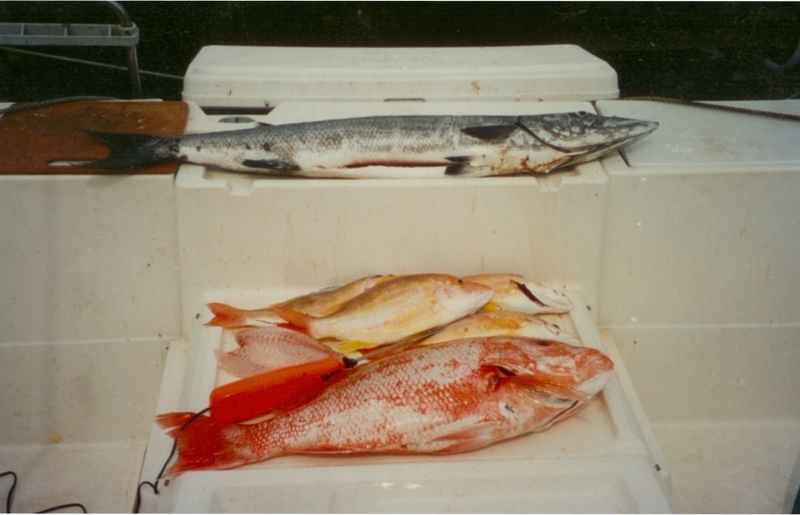 2003 1st Day Snapper season 2 hours!